Mn-Zn ferrite samples have been prepared from Mn2O3 powders supplied by two different suppliers from India and abroad. Despite of high purity of both the powders, themagnetic properties of preparedMn-Zn ferrite samples were different. 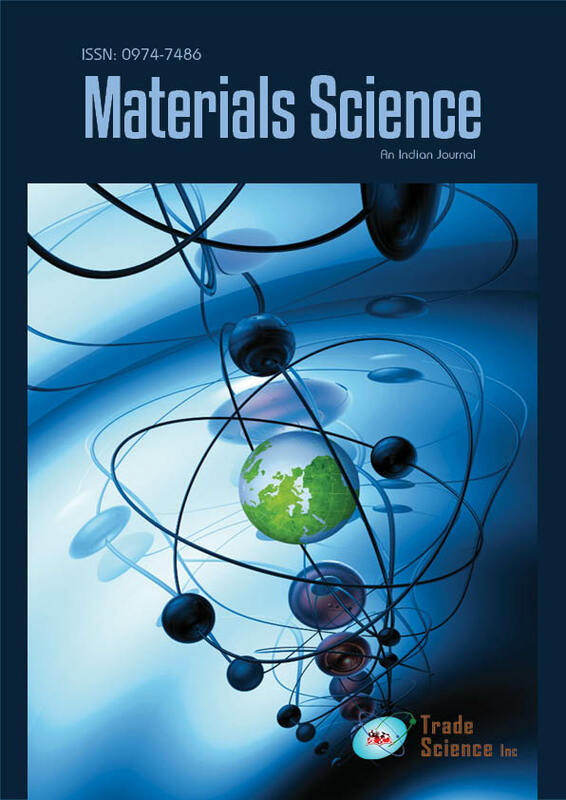 The X-Ray diffraction analysis of the Mn2O3 powders, presintered and sinteredMn-Zn ferrites prepared fromindigenous and imported Mn2O3 powders have been done to identify the phases. It was found that basic causes of variation in properties are the existence of other non magnetic phases in the indigenously processed sample.